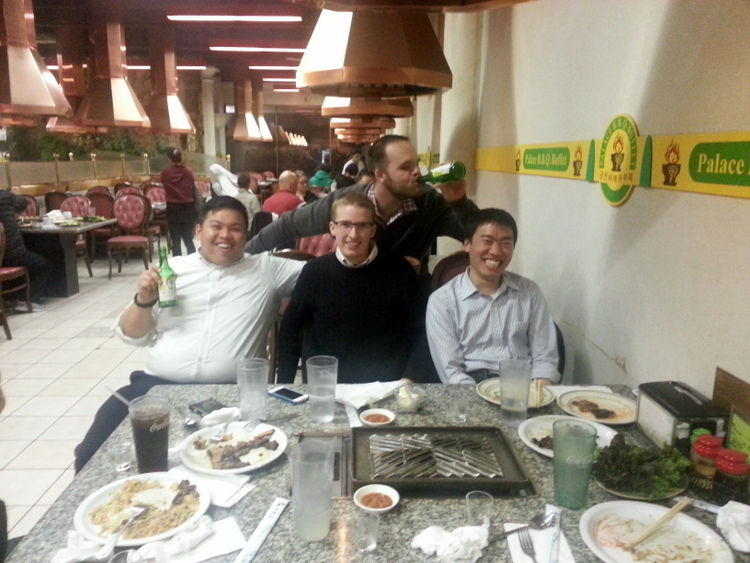 Here’s a neat trick all you can try out sometime to impress your non-Asian friends next time you find yourself at a Korean BBQ joint. 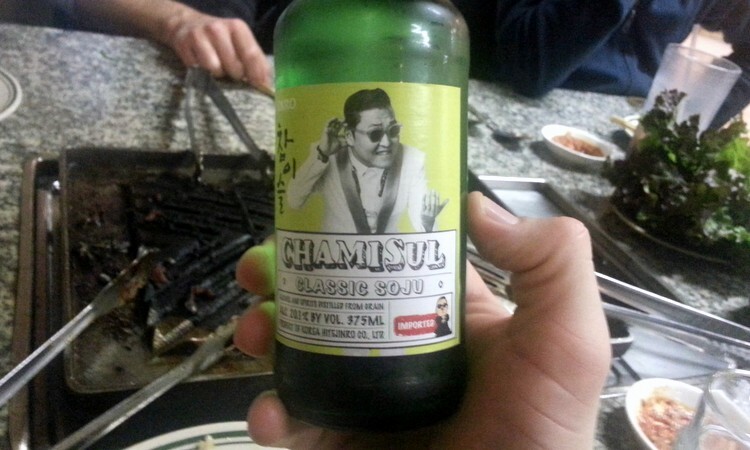 Most likely your friends will laugh at you and look at you like you’re nuts, but sure enough the Korean server will smile big, rush away and return with a little bottle of this putrid liquor in hand. I am yet to be disappointed. Oh, and afterwards make all of them take pictures with you drinking it and looking foolish. These crappy picture were shot with my handy Galaxy S3 smartphone.